As a seller, it is possible to increase the value of the house. However, this shouldn’t be a malicious step. Adding the value of your home does not have to be expensive as some people think. 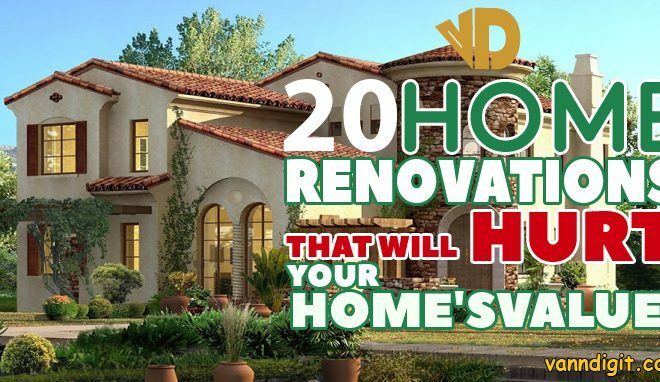 There are a number of things that you can do depending on the amount of money that you can afford to spruce up a home and see its value incredibly increase. Additionally, be wary of the realtors and other independent contractors who will promise to spruce your home, but at an exaggerated price; they are the solution. In this article, we will look at different things that you can easily do or incorporate them in your home to increase its value. 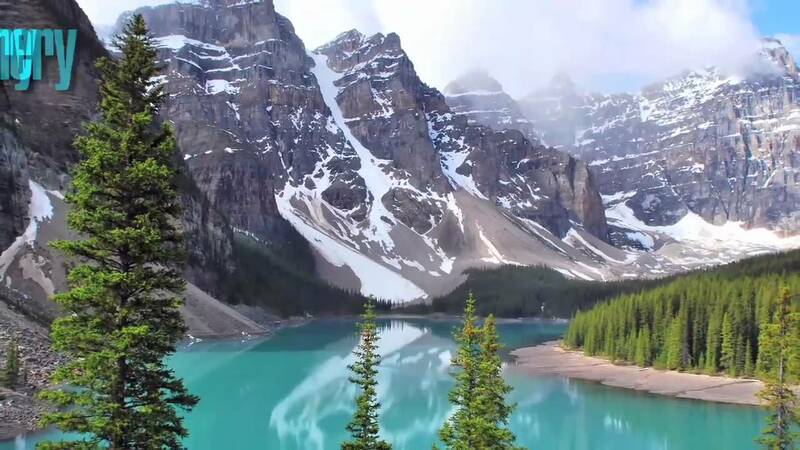 The best thing is that you can do some of them without needing to pay for an expert. Below we discuss 10 tips on the best ways of increasing your home value. The first step to increasing your home value is by incorporating an expert in the process. Through their experience, they know what the buyers are looking for whenever they are purchasing a house. Additionally, they will assess the home professionally and give you sound advice on the improvements that require immediate attention. Although the consultation will come at a cost, it will be money well spent. When you incorporate the advice and tips given, you can be sure to get much more value than what the house would have otherwise attracted. But, be cautious to only seek opinion from professional experts, who won’t exaggerate things to that they earn from the same. 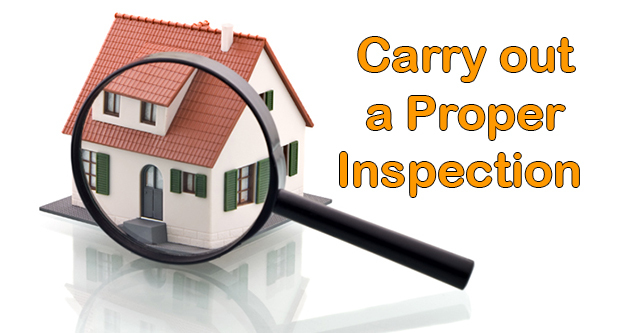 Once you decide to sell your house, it is prudent to undertake a thorough inspection of the house. 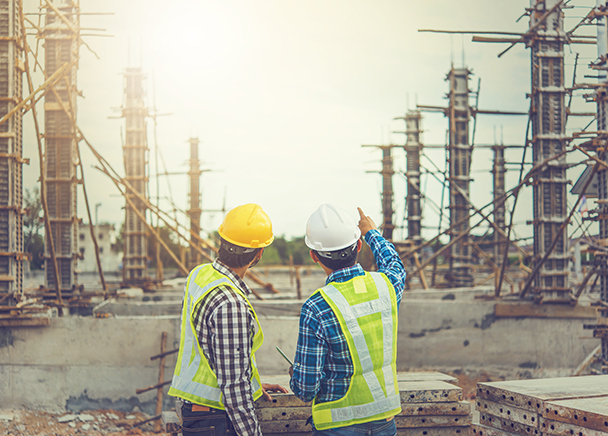 An in-depth assessment of the property helps you to look out for any visible damages that might have occurred during the previous occupation. Engaging a professional inspector will also help you look out for problems that may be out of sight. 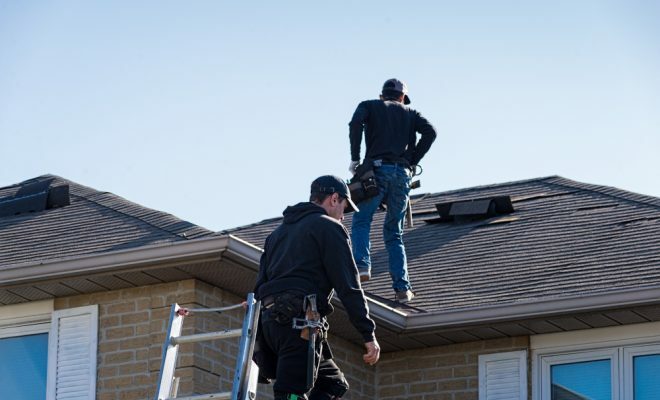 An inspection will, therefore, help you deal with all the problems, whether big or small and avoid any further deteriorations or damages that could significantly lower your house value. 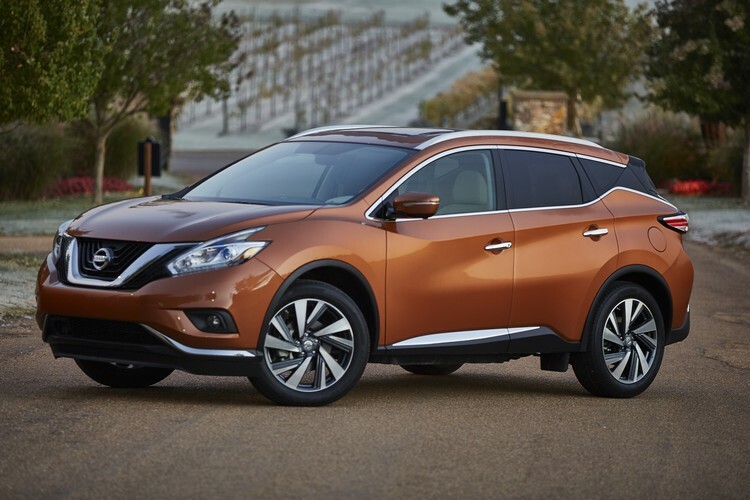 Additionally, the inspection will reveal what you need to fix immediately. When you have the inspection done by a professional, you will understand exactly what buyers are looking for in a house and the legislations, if any, which are critical when selling a home. Painting is one tip that you can never go wrong with. 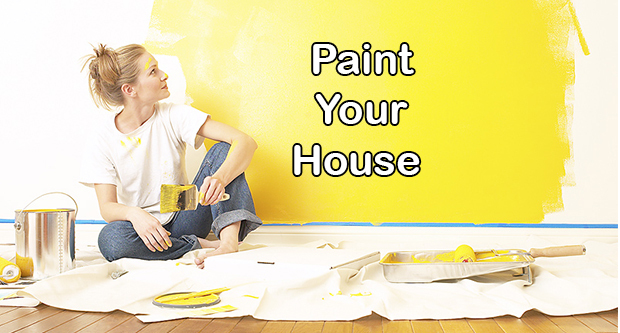 Repainting a house gives it a fresh look that is appealing to all and sundry. The rooms also get a clean and updated look hence increasing its value by a considerable margin. It is a simple yet cost effective way of attracting buyers. You only need to keep in mind that unless you have a specified client who has a preferred set of colors, neutral colors are the best since they appeal to most people. It is also easy to change the color of paint from neutral to any other preferred colors. However, don’t use painting to deceive the client, or to hide major weaknesses in your home. 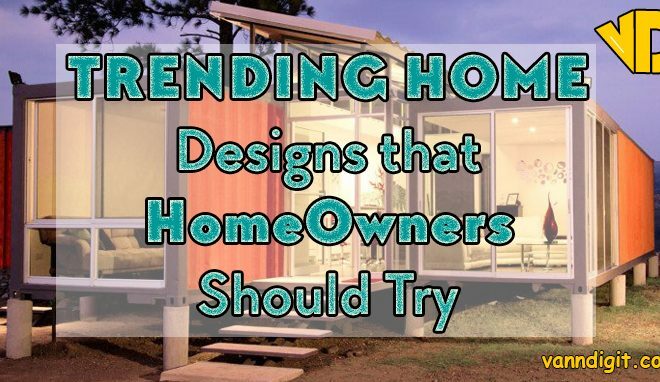 The first thing that will catch the attention of anyone in a home is the lawn. It can either give a right or wrong impression depending on if you take of it or not. A messy lawn will no doubt create a wrong impression. The good news is that this can be easily fixed with simple activities. One way is by trimming the lawn and shaping the hedges. You can also add other simple accessories such as lights and flower pots and keep the lawn clean. This gives the buyer a sense of a house well taken care of. 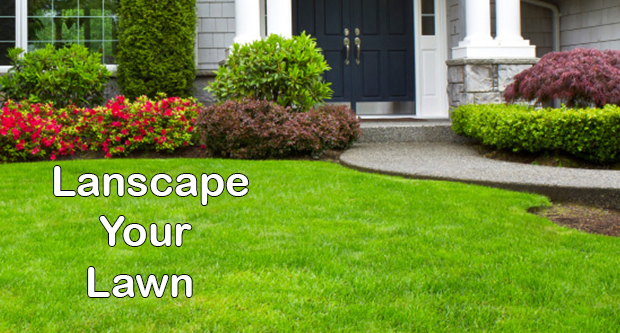 By enhancing the lawn, you give your house a curb appeal. It makes the home look not only attractive, but also welcoming and warm, giving one the urge just to step into the home. The best thing about lawn maintenance is that it does not cost much. A small budget is enough, and the benefits are amazing. Once you are through with the lawn, the next important part of the home that should be critically looked at should be the entrance. 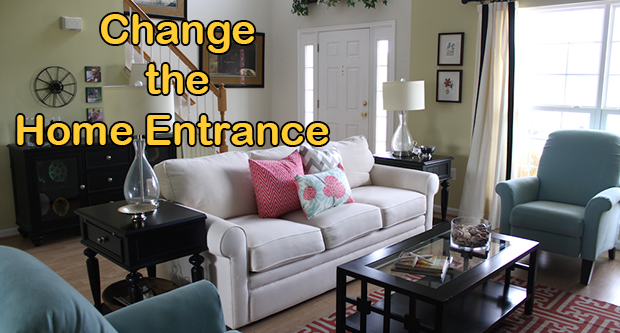 Any home should have an entrance that is attractive and equally inviting. Apart from a well thought outdoor, that also complements the house design; there are many more ways. You can do this by having live flowers or other small plants on the foyer. They should be well taken care of to ensure that they are not bushy, and they should be attractive. Also, consider having a welcome mat or engraving to enhance the entry and give a feeling of warm welcome to the visitors. No one wants to enter a home, and the first experience they get is stuffiness. Air flow in a home is, therefore, an integral part that needs to be taken care of. 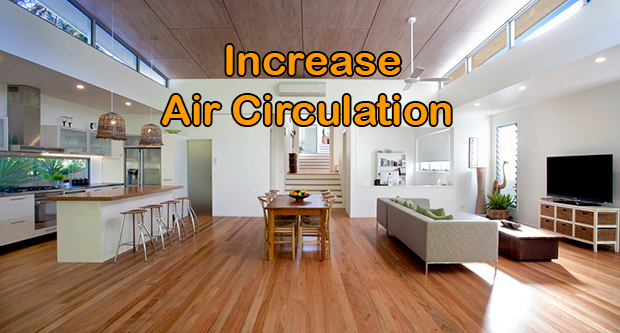 Proper air circulation keeps the house smelling naturally fresh, while maintaining bad odor at bay. It also reduces the cost of energy, as you seldom need the air conditioners, which consume a considerable amount of power. This adds value to the house, as the buyer is sure to save a few coins that would otherwise go to power bills to keep the conditioner running. 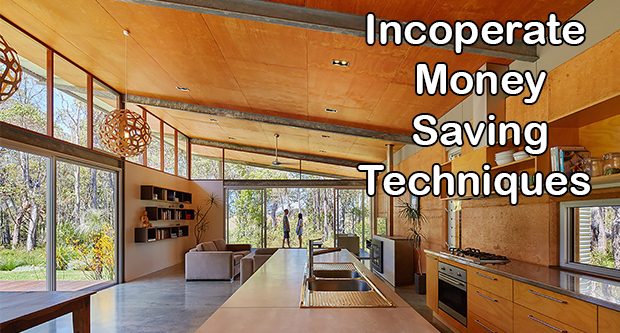 There are many creative ways of reducing your home energy costs. 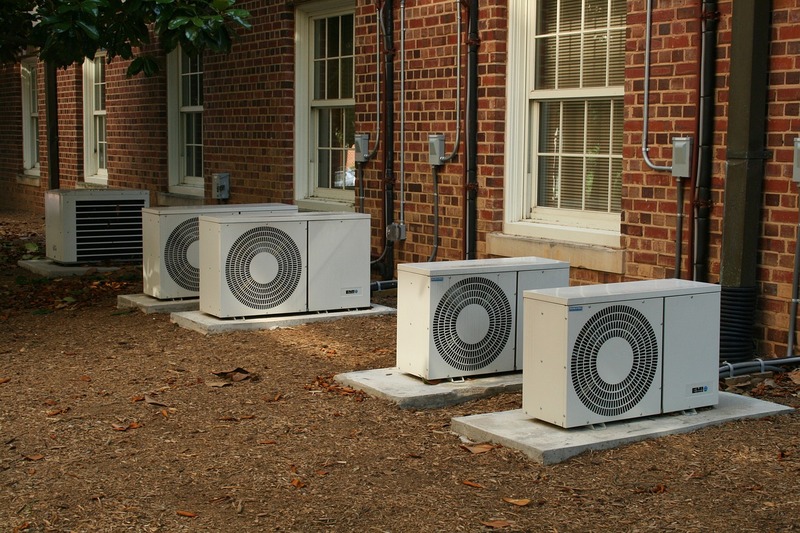 These include the use of energy efficient appliances such as the whole house fan as opposed to an air conditioner. You can also have modern equipment that are running on low power. To ensure that you do it the right way, you can engage the services of a professional. 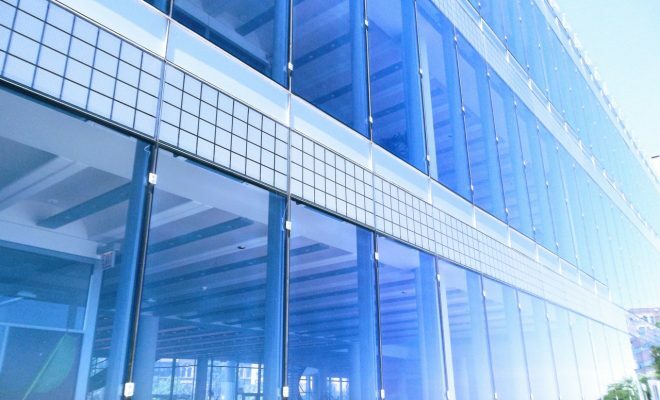 They will do an energy audit and give you an overview of your energy consumption in the house and how to cut the costs while at the same time ensuring that you are not missing out on anything. An energy efficient home will put your house above board, thus increasing its value. Carpets that have been on use over an extended period will look old and are sometimes worn out. Anyone purchasing a house will definitely want to have one that looks as good as new and worn out carpet does not give this look. 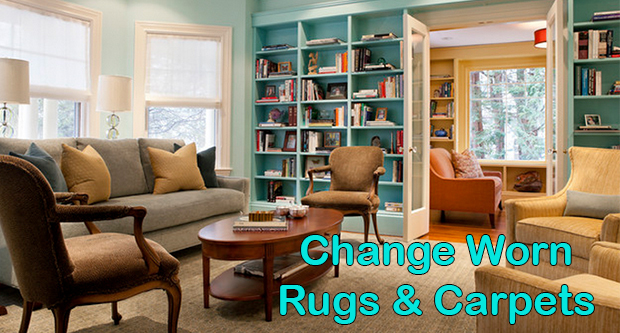 By changing the carpets and rugs, you are giving your house a whole new and fresh look. This will, in turn, make it increasingly appealing. Alternatively, you can have a whole new look by removing the carpets and the rugs all together and leaving the house with its natural setting such as wood flooring, tiles or laminate floors. As a result, the house will be alluring to the buyer as they will also see that they have an opportunity to add in their preferred rugs and carpets. If there is a section in the house that should get the maximum attention, it is the kitchen. This is one of the rooms in any house that everybody uses, almost daily, and they all want to feel comfortable. 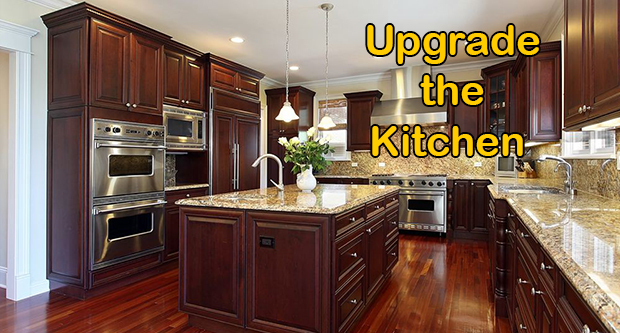 Cleanliness is a deal breaker in any kitchen, followed by ease of operation. If you are selling your house, it is, therefore, important to ensure that the kitchen has been thoroughly inspected. This will make sure that there are no leaking pipes, the sinks are functional, and the necessary repairs are undertaken. 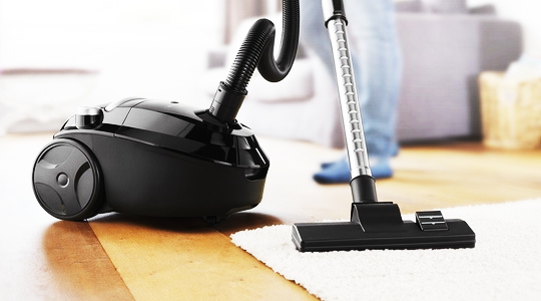 It is also important to replace the old appliance with the current models which are not only useful, but also energy efficient and easy to clean. Remember that even minimal manipulation of the kitchen set-up is enough to make it look all new, fresh and inviting. Once a buyer is confident in your kitchen, they are most likely going to make that purchase at a good price. This is another section in the house that needs to be in a good condition constantly. It is also prone to dirt and stains that quickly accumulate in the corners and are rarely visible since the amount of time spent here is much less. The damp environment is also susceptible to the growth of organisms, such as molds. However, it is one of the places that buyers are keen on looking at. When buying a house, one looks at the condition of the water closets, drainage, basins and water flow. It is, therefore, important to ensure that the bathroom is not only up to standard but also that it is functional. There should be no leaks; lighting should be on point, enough storage room among others. 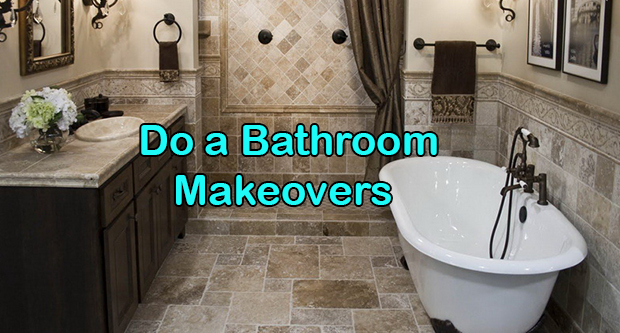 By undertaking minimal repairs and having additional accessories, you can quickly change the look of the bathroom to make it more attractive and functional at the same time. You can do this by doing a simple makeover that does not have to cost a fortune. Above are great insights and tips on how you can increase the value of your home. The best thing is that many of them are straightforward and practical. That way, you don’t need a professional to carry them out. They also show that it does not have to cost you an arm and a leg. You just need simple tips. A little bit of professional review and advice and voila! You have a home that is attractive and getting the constant attention that will then give you a buyer. Remember; don’t just follow these tips when you’re about to sell your home. Even when you have no such plans, make your home look good. 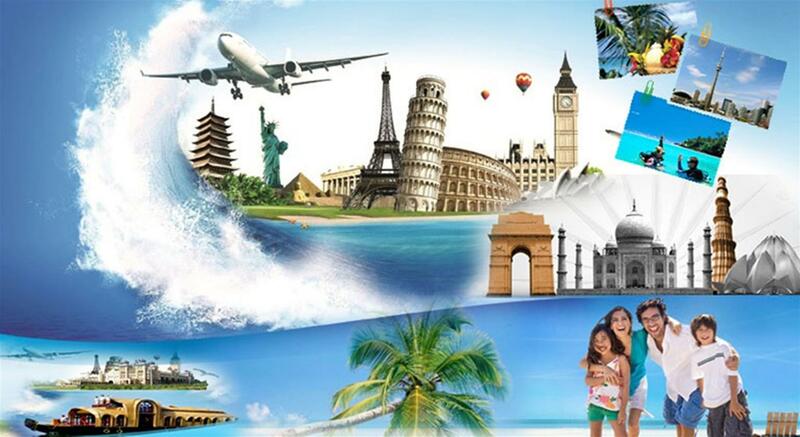 In fact, it is not surprising to hear people coming to you with offers. Also, you will get property shows, magazines, and journalists listing your home as a model home.